I have a new short story available on Amazon Kindle, "The Dream Factory". If you like "The Twilight Zone", "The Outer Limits", "Amazing Stories", and "Black Mirror" type stories, then you will love "The Dream Factory". Carlos is the film critic for the Miami Herald. His life is all about the movies. But now, he is about to experience a cinematic plot twist that will change everything. 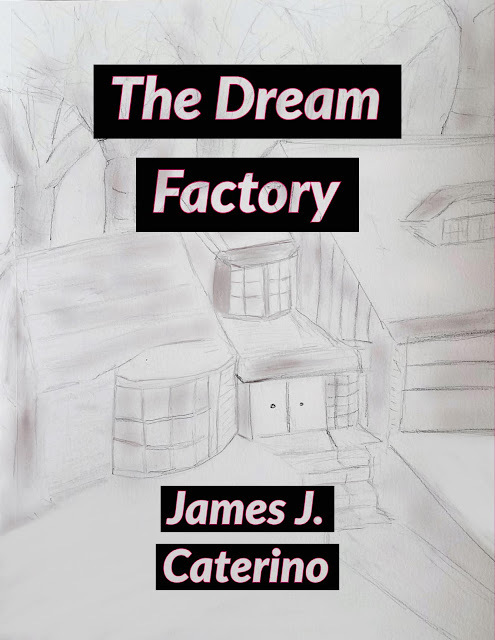 “The Dream Factory” is a spell-binding science fiction short story by James J. Caterino, the author of “Fireflies”, “Watch the Skies”, and “Super 8 Images”.